Michael Bagan practices in the areas of corporate commercial, securities and real estate law. He has experience assisting in a wide-range of transactions including private offerings, share and asset sales and acquisitions, secured financings and various real estate transactions. 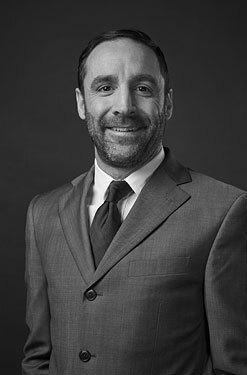 Michael received his Bachelor of Arts in Latin American Studies from the University of Calgary in 2005, and his Juris Doctor from the University of Calgary in 2012. Prior to studying law, Michael completed an international business diploma at Capilano University in British Columbia and spent time living in Mexico working in education marketing. Michael is fluent in Spanish. Michael joined Burstall LLP as an associate in 2018.